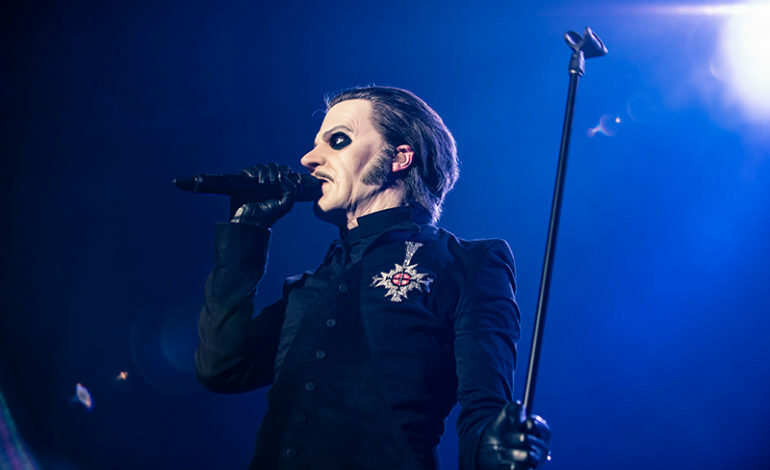 With a Grammy win already under their name and with two more nominations at this year’s 61st Annual Grammy awards, Swedish rock band Ghost is showing no immediate signs of slowing down. According to Theprp.com, the band’s frontman and songwriter Tobias Forge has already started working on a new album and has plans for the band to revisit the studio for its recording by 2020. In an interview with Billboard, Forge addresses both the band’s Grammy nominations and their latest upcoming work. Although Grammy success is nothing foreign to him, with the band winning the best metal performance for “Circle” in 2016, he confesses that getting that second nomination feels just as “tremendous” as the first. Ghost has an eventful year ahead as they are set for an international tour to Europe, the United Kingdom, and Australia. On top of that, Forge revealed the band’s plans for a new album, which he has been “working on for months now.” Fans of the group can expect them to resume recording by early 2020, with a release later that very year. Ghost is known for their unique and elaborate stage presence that promises fans an unforgettable rock experience. Members dress in identical, mysterious costumes, with Forge previously donning a mask under the Papa Emeritus guise. Just recently, they released a live music video for “Faith,” which features footage from several of their live shows. The band’s fourth album Prequelle, which is up for best rock album at this year’s Grammys, was also featured on mxdwn’s list of Top 50 Best Albums of 2018.